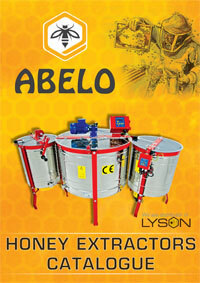 An excellent machine for bottling honey. 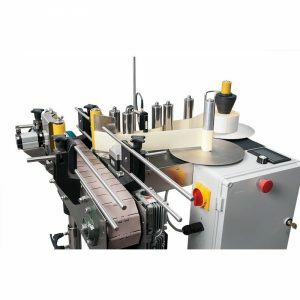 Designed for single operator use. 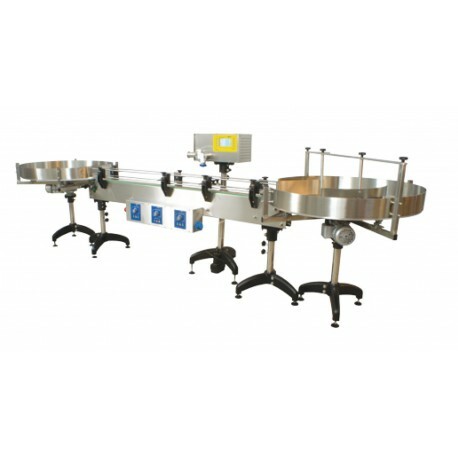 The conveyor belt for carrying jars stops automatically when a jar arrives at the dispenser. 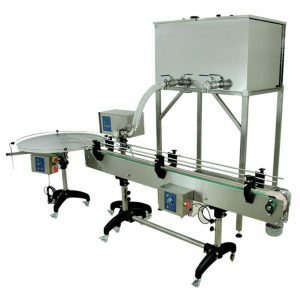 Filling range from 250g (9oz) to 1250g (2.7lb). 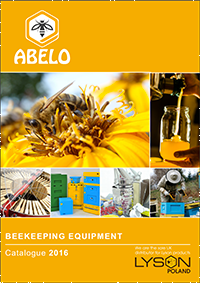 The Professional Line Filling machine fills around 350 jars of 500g per hour depending on type and density of honey. Filling range from 250g to 45kg. 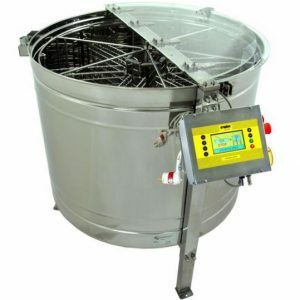 Made from food grade stainless steel and food grade plastics. 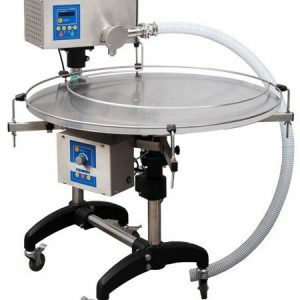 Both turntables and filling machine are made of acid-resistant stainless steel.